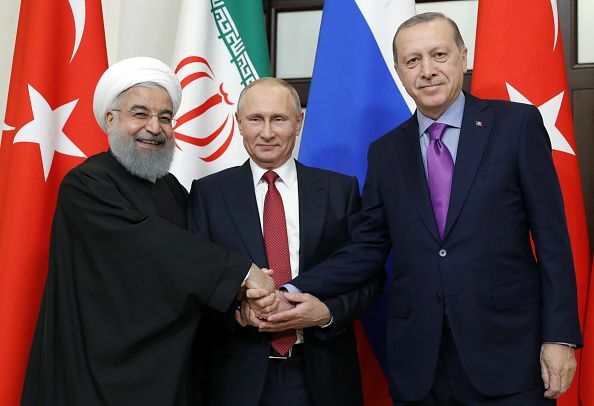 Leaders from Russia, Turkey and Iran will meet on Wednesday to plan the future of Syria and how to end the bloody civil war that has dragged on for seven years. But the U.S. and other Western countries are conspicuously absent from the meeting. The talks, which will take place in Turkey’s capital, Ankara, will center on the drafting of a new constitution for Syria and how to secure zones for “de-escalation,” according to Turkish officials.